SOIL Service offers Yetter Farm Equipment’s wide array of fertilizer application equipment, which will put you in a position to experience your best yields yet. 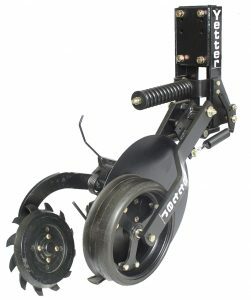 Whether you prefer liquid or dry fertilizer, Yetter has a coulter to get the job done. Each model is created to provide ideal down pressure and depth adjustment regardless of your conditions. 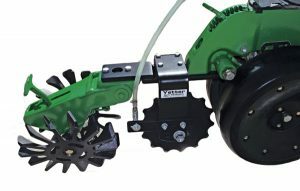 Yetter fertilizer application equipment delivers precision placement time and again, positioning fertilizer below the soil surface where it can nourish plants from the roots.